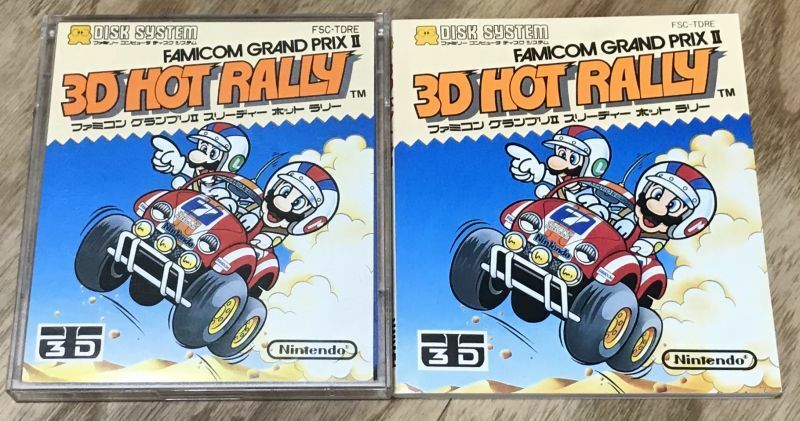 Famicom Grand Prix II 3D Hot Rally (ファミコングランプリII 3Dホットラリー) is a really fun 3D racing game. It is compatible with (but does no require) the 3D System glasses. 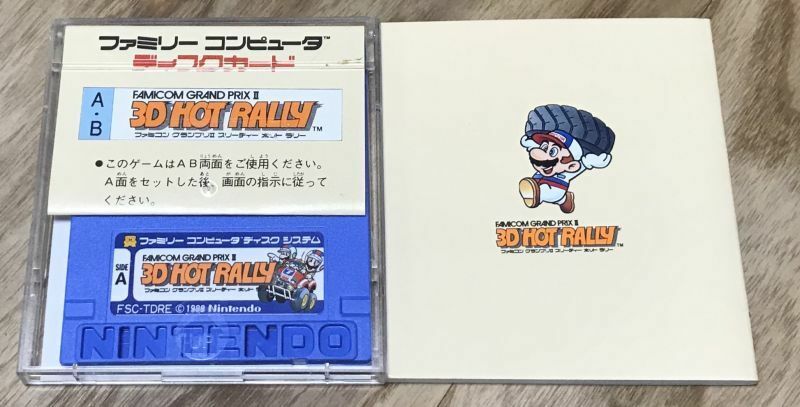 One of the best Famicom games that never made it out of Japan. 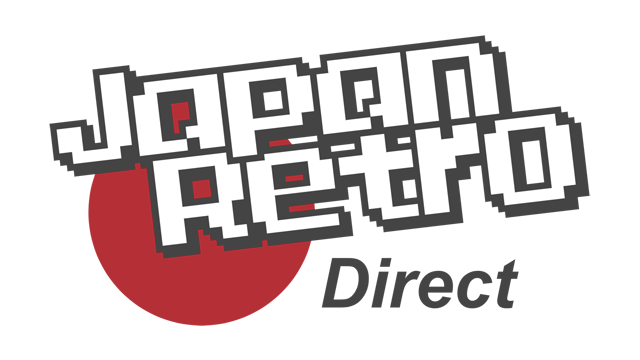 You can easily play this without knowing any Japanese.